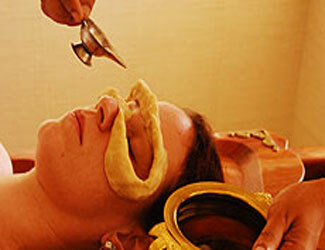 Ayurveda is the science of life; it's the traditional medicine and the natural healing system of India. Its one of the oldest traditional medicines which treats individually the body, mind and spirit. It's related to the profound yogi vision of life and conscience. Due to its antiquity it's believed to be an original healing system, from which modern medicine was derived. 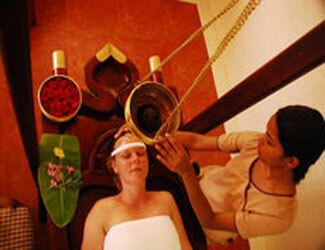 Ayurveda treats exclusively the physical body, and also includes physiology and spirituality. Ayurveda parts from the belief that everything that is present in the macro cosmos is also present it each individual's body in a miniature format. In Casa Eva Luna we offer our guests a selection of treatments, massages and ayurvedic programmes. 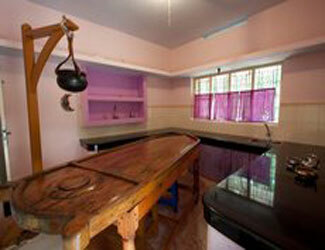 We also offer the chance to study and learn ayurveda techniques with professionals from Kerala. We offer from a basic tuition course to master's level.